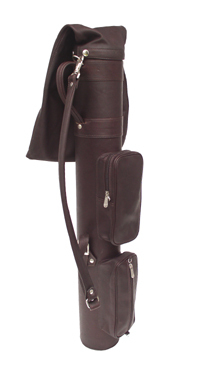 FEATURES/SPECS This personalized golf bag is perfect for a day at a slightly smaller golf course. 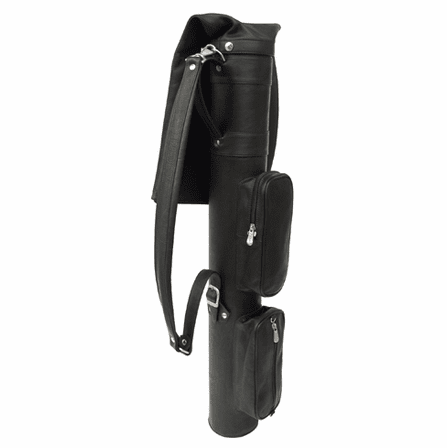 The single entry pocket holds up to twelve clubs, perfect for a par 3 course or a practice session at the driving range. 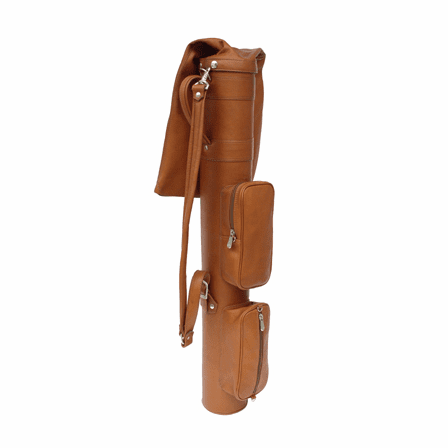 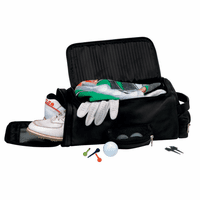 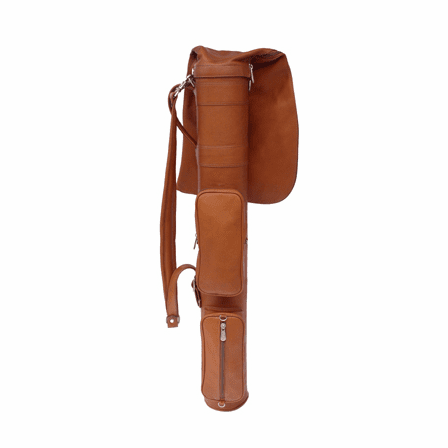 Made of soft, supple genuine leather, it includes two zipper closing pouches that can hold all of your golf balls and accessories. 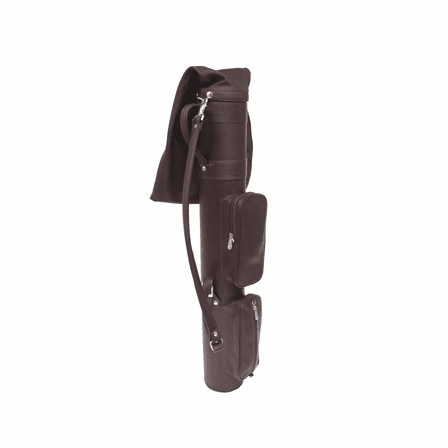 The detachable hood will keep you club safe from the elements and the detachable shoulder strap will allow you to walk all eighteen holes with ease. 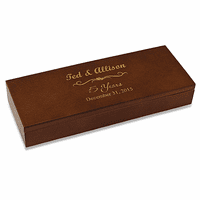 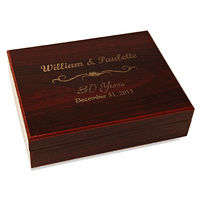 Add a free inscription of up to 3 characters free of charge for a personalized touch. 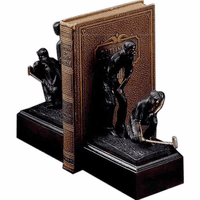 Dimensions: 48" x 5" x 4.5"